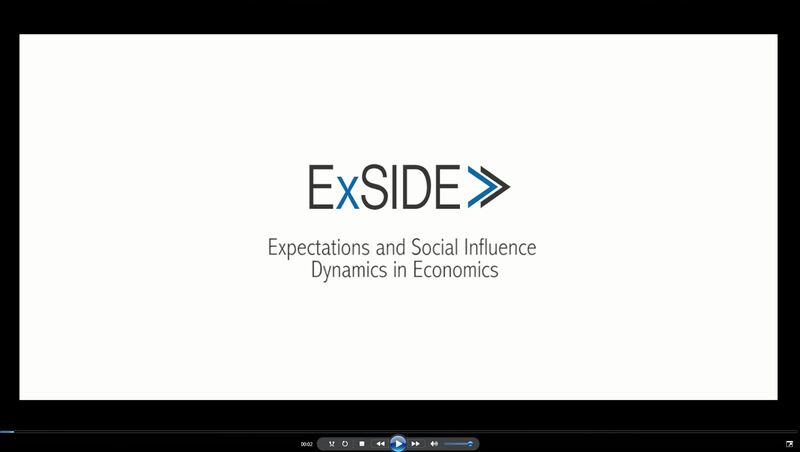 The Department of Business Administration and Economics and Center for Mathematical Economics at Bielefeld University are strongly research oriented with a particular focus on the analysis of economic dynamics, heterogeneous agent models, game theory, networks and quantitative research on economic policy issues. The Department has long experience in carrying out different types of structured international doctoral programs and is currently the coordinator of the European Doctorate in Economics – Erasmus Mundus (EDEEM). Ca’ Foscari University of Venice has a nationally and internationally outstanding reputation for academic excellence in the fields of teaching and research; in 2010, 2nd as best Italian university in ranking of the Italian Ministry of Education, in 2011, 3rd place and entered the 200 top universities in QS ranking. 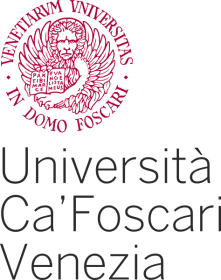 Ca’ Foscari offers 15 First Cycle Degree Programs and 29 Second Cycle Degree Programs, 31 Specialist Master’s Programs, 14 Research Doctorate –level courses; 19 double/joint degrees; each of the PhDs underwent evaluation and accreditation by the Italian National Agency both in the quality of its activities and of the Scientific Board. 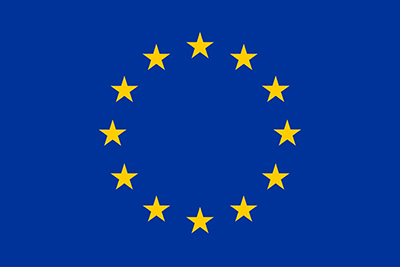 Numerous cooperation agreements with European and non-European institutions and universities for increasing the mobility of both students and scholars have been established. UCSC is the only university in Italy operating on a national scale with 4 campuses. It operates both in humanities and sciences. Research activity is aimed towards the study and understanding of crucial issues to life and society: new frontiers in economics and bioethics, changes in the field of law, mass media, changes in political systems, aims and goals of medicine, technological applications of mathematics and physics. The Graduate School in Economics and Finance-DEFAP equips graduate students with the skills required to undertake successfully academic research and/or a career in the private sector, in international organizations and in governmental bodies. Economics and quantitative methods form the core of the program. Courses are given in English; about one third of the class is composed by foreign students. CORE is an interdisciplinary research centre of the Université catholique de Louvain and it is nowadays recognized as a leading interdisciplinary research institute in the fields of economic theory, economic geography, game theory, public economics and econometrics. CORE houses about 30 professors and 120 pre- and postdoctoral researchers. It collaborates with a large number of well-known universities and research centres in economics around the world. This is attested by the large number of short and long-term visitors and by CORE members that spend short and long-term periods abroad in internationally recognized research institutions. Paris 1 University is a descendant of both the Sorbonne and the Panthéon Faculty of law and economics. Nearly 40,000 students are enrolled in its 14 teaching and research departments and 4 institutes, which together offer a full range of courses at the highest level from law and political science to economics, management and the humanities and social sciences. Established in the heart of the city’s Latin Quarter, Paris I shares with other city universities some of the most prestigious French academic buildings, including the Sorbonne, the Panthéon Faculty of law, the Institute of Geography and the Institute of Art and Archaeology. The University of Amsterdam is one of the most prestigious universities in the Netherlands and a leading research university in Europe. The Centre for Nonlinear Dynamics in Economics and Finance (CeNDEF) is a leading international research centre on complex adaptive systems and behavioural economics and finance. In particular, CeNDEF has specialized in theoretical understanding and empirical and experimental testing of behavioral models with heterogeneous expectations. 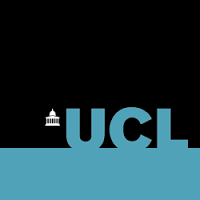 Centre for the Study of Decision-Making Uncertainty is hosted at the Faculty of Brain Sciences of the University College London and brings together cross-disciplinary teams from among UCL’s world class academic staff in all faculties. They undertake fundamental research and teaching focused on human responses to uncertainty – which is seen as at the core of many of the complex intellectual and policy challenges which have become widely apparent since the Global Financial Crisis of 2007-9. The centre aims to develop new theories of decision-making starting from the position that although economic actors are regularly required to make long-term commitments to action they can only guess the long-term consequences of their actions in advance. The University of Surrey has excellent academics whose mission is to lead pioneering research and innovation to create new thinking around, and to provide practical solutions for, some of the world’s main technological and societal challenges. The School of Economics at the University of Surrey enjoys a leading international reputation. They are placed 11th in both the Times and the Sunday Times Good University Guide, and the Complete University Guide. In REF (Research Excellence Framework) 2014 they were ranked 6th in research intensity. Many academics within the School are economic advisers to such world-renowned organisations as the IMF, the European Central Bank, the Bank of England and UK Treasury. This means they can offer students real industry experience and ensures the teaching and research remain at the forefront of the field.